Philippines, 25 March 2018 – Discover Tokyo and its surroundings like never before in the travel documentary NEXT STOP, DISCOVERY. Indulge in dining with a twist in the reality series GOCHI: Dinner is on YOU Tonight Season 3. Love for family and professional ethics collide in The Kitazawas -We Mind Our Own Business-. 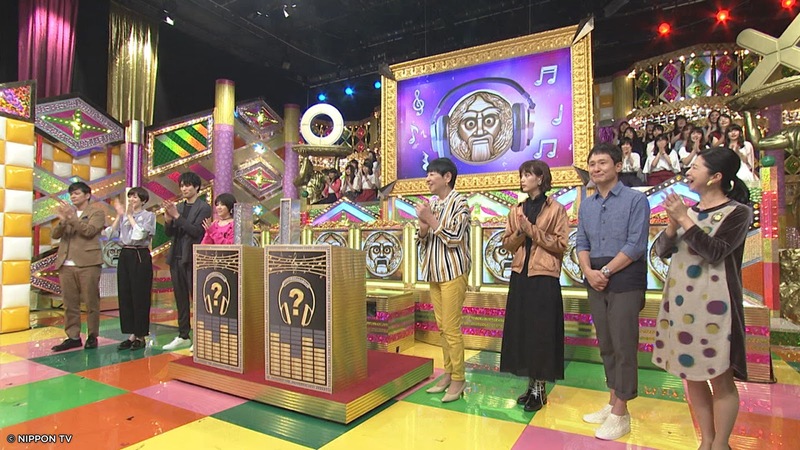 Finally, learn anything and everything under the sun in the intriguing game show Burning Questions! SP2. Gear up for brand new episodes of NEXT STOP, DISCOVERY and uncover some of the hidden gems around Tokyo! Using the stations along the railway line as destinations, NEXT STOP, DISCOVERY introduces to you hundreds of inexpensive, interesting, and easily reachable places within Tokyo and surrounding areas. Be captivated by the unique sights, distinct flavor and fascinating history in each neighborhood and get to know the real Tokyo from the inside out! NEXT STOP, DISCOVERY airs every Thursday at 10:10PM. You’re invited to a brand new season of GOCHI where our celebrity guests get ready to indulge in a wide array of delicious treats prepared specially by world-renowned chefs. While the guests can order as many courses as they want, they have to be mindful that the total price of their dishes should not exceed their given budget. The guest who has the biggest price difference will have to be the one to pay for everybody’s meals! Who will be the ‘lucky’ one? GOCHI: Dinner is on YOU Tonight Season 3 premieres March 15, Thursdays at 9PM. Shusaku is the youngest of three elite siblings and a police officer with a strong sense of justice. His brother is a heart surgeon who loves himself too much. His sister is a lawyer who has no common sense. Raised by their headmaster father, these siblings try to prioritize their family’s happiness over common sense or even the law! With strong personalities and opinions in the family, Shusaku is burdened with picking up the slack. Follow the Kitazawa family and their antics as they struggle to balance their family’s happiness and their work ethics. The Kitazawas -We Mind Our Own Business- premieres March 19, Mondays and Tuesdays at 9PM. It is the ultimate true or false quiz show! Educational yet entertaining, there is no shortage of intriguing, bizarre, and sometimes risqué questions to pique your interest. 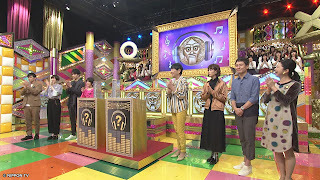 Celebrity contestants’ general knowledge is put to the test with intriguing and bizarre questions, to which they must rack up the highest number of points to win and get a chance at the final challenge. But when two cunningly eloquent representatives, Mr. True and Mr. False, join in to muddle the minds of the contestants, will the celebrities be fooled? Who will emerge as the winner? Burning Questions! SP2 premieres March 23, Fridays at 9PM. GEM is available on SKYCable Channel 116 in Metro Manila and on Channel 222 in Cebu, Davao, Bacolod, Iloilo, and Baguio, as well as other cable operators nationwide.